Here it is. 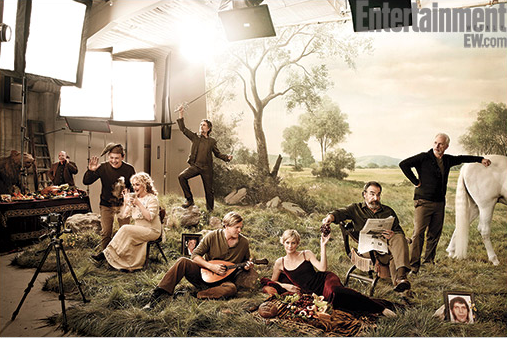 The long awaited Princess Bride cast reunion photo. Of course, we are sad to have Peter Faulk and Andre The Giant missing, but we are certainly not forgetting them. Entertainment Weekly did good. Real good. What do you think about the 1987 classic coming back, anew?